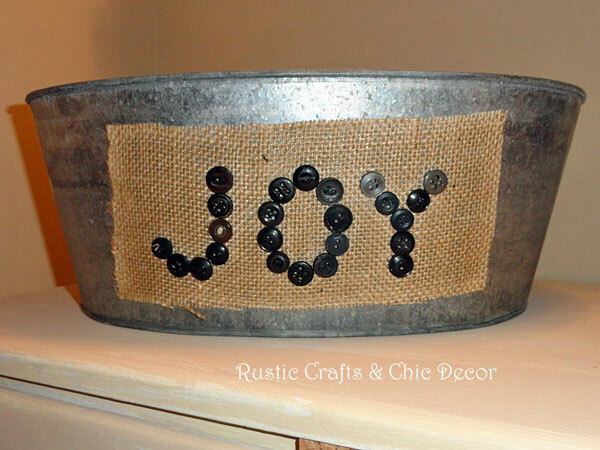 Burlap is one of my favorite textiles to work with in home decor projects. 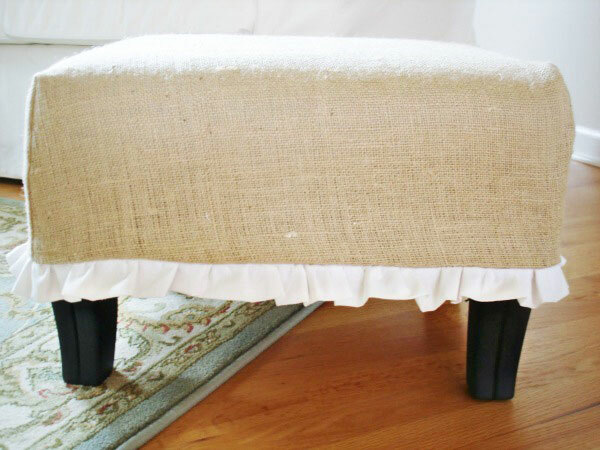 It is so versatile and gives an instant rustic chic look to any accent. 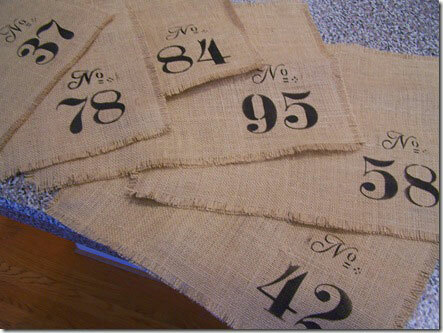 I have rounded up ten fantastic burlap craft ideas to inspire you. 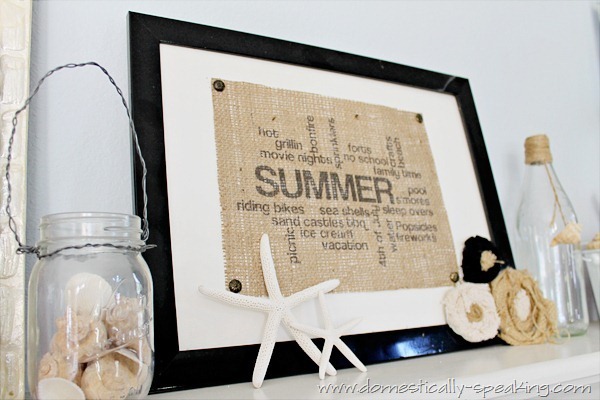 This bulletin board craft was inspired by a Ballard Designs magnetic burlap board. I love the theme of this subway art! I could dream of Summer all year long. 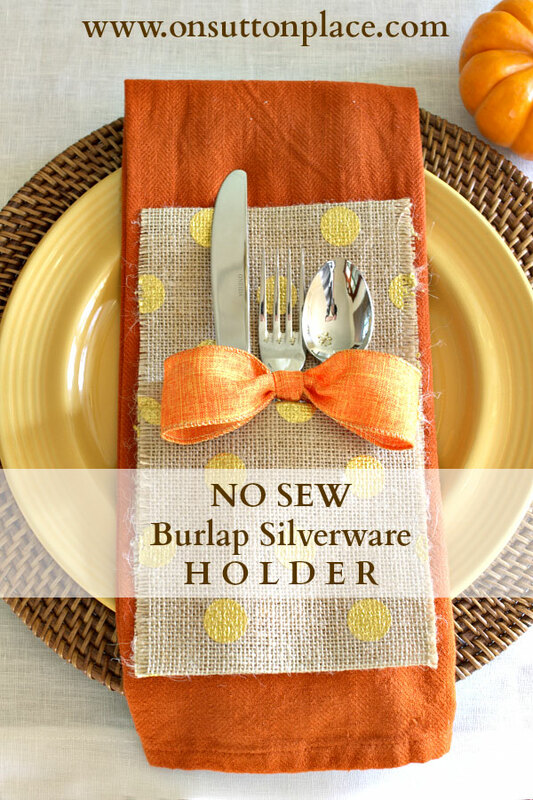 These Pottery Barn inspired placemats are easy to make with burlap, stencils and paint. 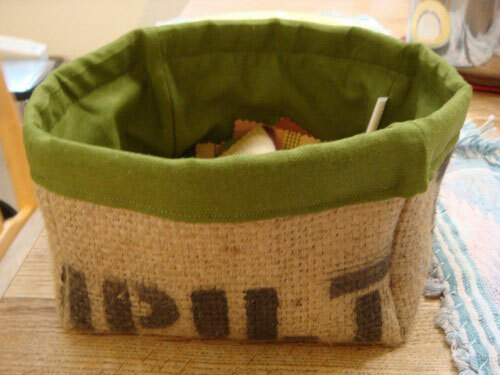 I like to use burlap as a base for labeling bins with buttons. 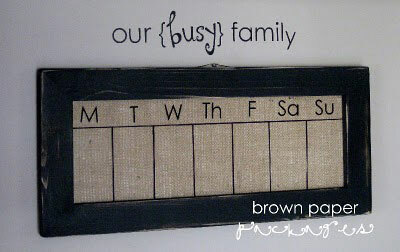 A great look for a dry erase board with the burlap under glass! 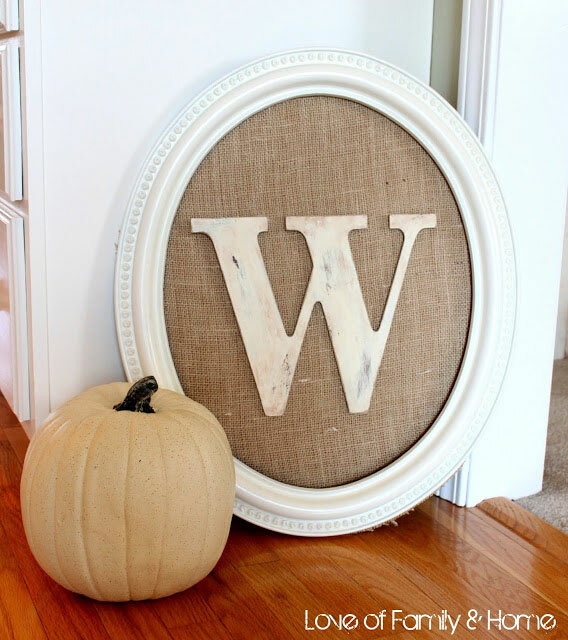 For a rustic look, take out the frame glass, add burlap and clip on photos or other art. 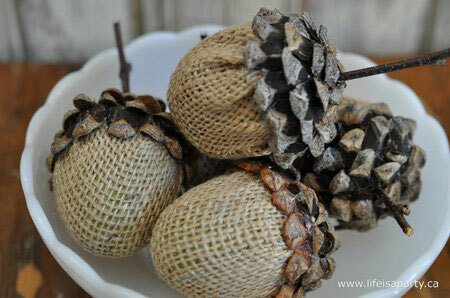 There are several different ways to make burlap flowers. A couple of other techniques are either rolled or looped burlap flowers. 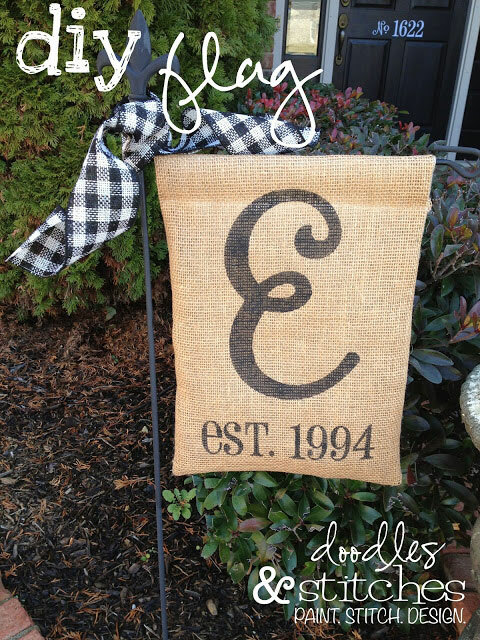 I hope you have found these burlap craft ideas to be inspiring! These are all really cute! 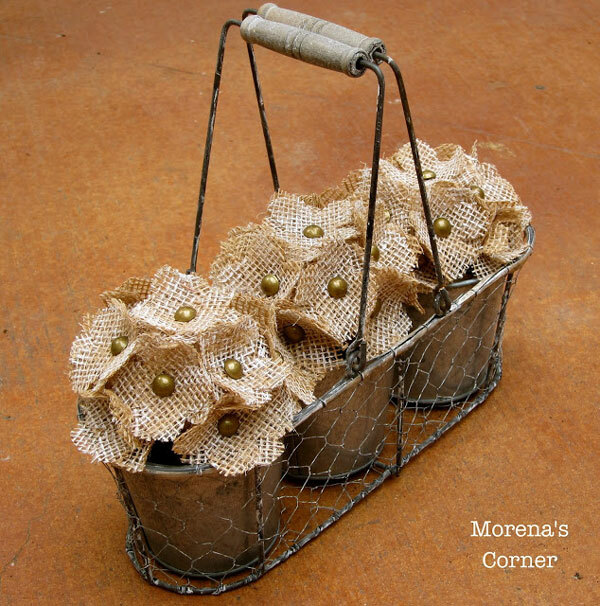 My favorite is the wire basket with the burlap flowers that is adorable. 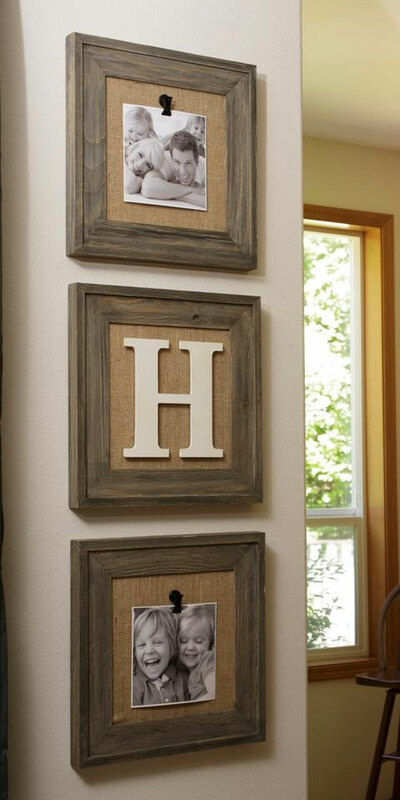 Hi, I see the frame to the wall,have one letter W big, how much is this the cost? thank you!!! I would definitely think that would work. It’s just a little more fragile to work with. 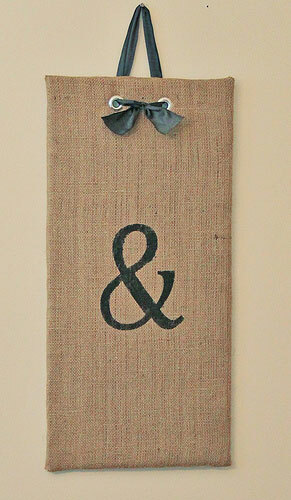 If you are using loosely woven burlap though, you might want to spray paint the glass a dark color for a background. 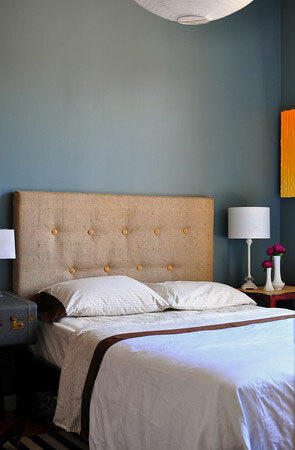 This way the burlap won’t look so airy.